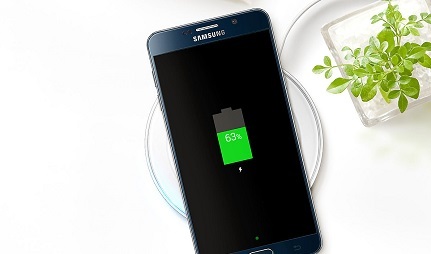 Charge your phone faster than ever before with the Samsung Fast Charging Wireless Charger. Your device will power up in no time at all, particularly if it's Fast Charge compatible like the Samsung Galaxy S8 or S9. Going wire-free has never looked so good. 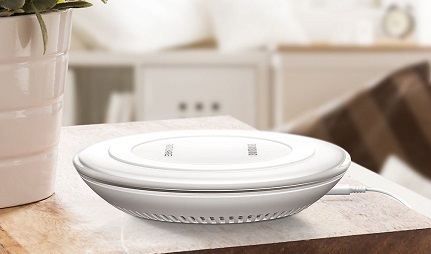 You'll be proud to put this wireless charger on show thanks to its sleek curves, glass-like exterior and ambient LED lighting. When your device is charging the charger will glow blue, and when your phone has full power it'll glow green. There's no need to mess around with pesky wires anymore, simply place your smartphone on the Samsung Fast Charging Wireless Charger to boost your battery. Put it on your bedside table, keep it on your desk at work or, thanks to its convenient size, pop it in your bag and take it with you wherever you go. The Samsung Fast Charging Wireless Charger can also be positioned in a way that'll prop up your phone, rather than laying it down flat. Thanks to the comfortable angle, you can carry on streaming your favourite show or reply to messages without having to remove the device from the charging pad. Just because this wireless charger has been created by Samsung, it doesn't mean you have to have a Samsung device to use it. 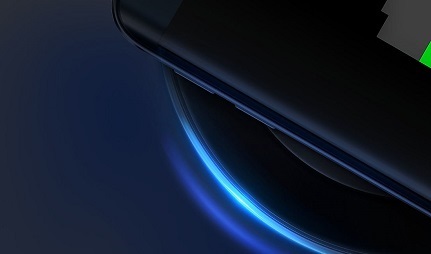 In fact, the Samsung Fast Charging Wireless Charger should work with any Qi-enabled device, from select Sony handsets to Apple's latest iPhones. 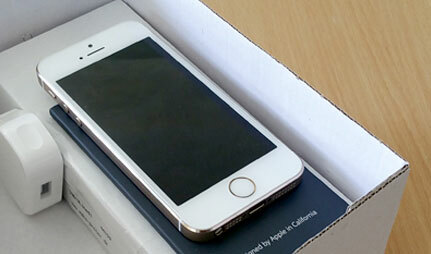 You may find the charging speeds vary however, depending on the smartphone you're using. 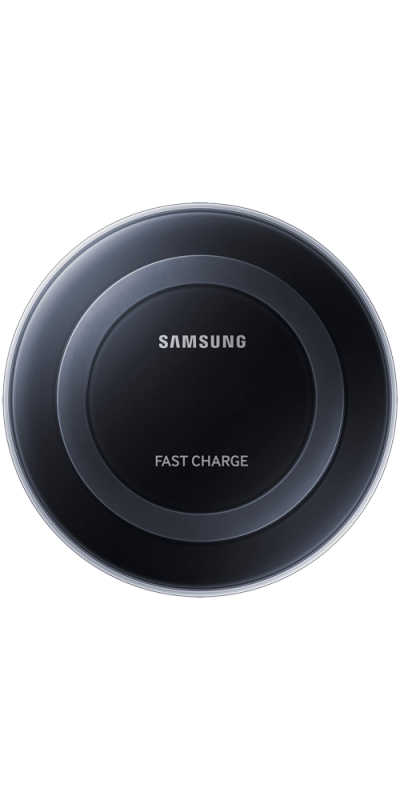 Pick up the Samsung Fast-charging Wireless Charger from mobiles.co.uk, and enjoy free next-day delivery on all our mobile phone accessories orders. *Fast charger does not come with the micro USB lead required to use the charger. Is not fast charging and was over charged it was £24.99 and was charged £30.00 still waiting on my refund after spending hours over past week trying to sort it. I would never use this company again as customer service team are not helpful and don't care about helping there customers.